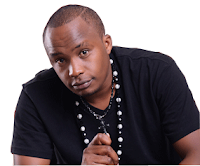 Two Kenyan big names in the music industryJaguar and King Kaka have decided to help the young man who was arrested for allegedly jumping over a State House Perimeter wall. 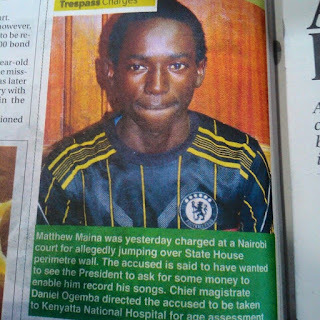 The man, Matthew Maina apparently wanted to meet President Uhuru Kenyatta to ask for some money to enable him record his songs and music videos. He was charged for the charge of entering the state house illegally on Tuesday and pleaded guilty. He was presented before Resident Magistrate Edda Agade alongside two other men arrested by the Anti -Terror Police Unit (ATPU) on the same day with him on suspicion that they were members of the terror group Al Shabaab. 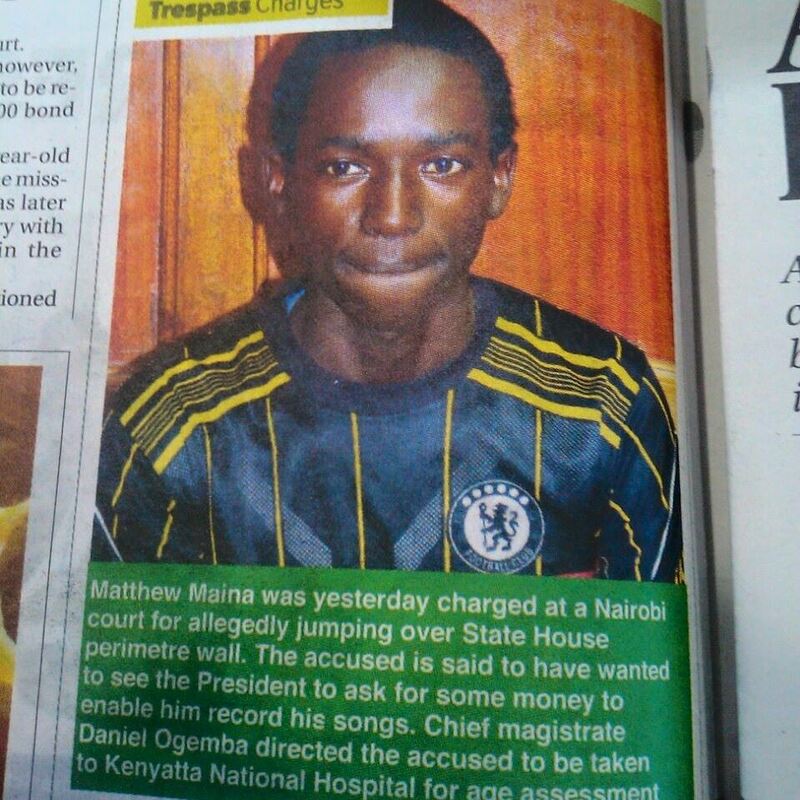 Yes your honor, I jumped into State House because I knew I will find the President there. I wanted him to help me with money to record my songs so that I can be able to raise my fees and go back to school. I just wanted to ask for his help, I still do,” he said. 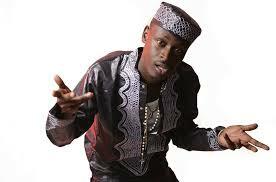 When singer Jaguar and King Kaka heard of the boy's story, they protested the arrest and vowed to offer help. King Kaka mentioned that he will allow him to record all his songs under the Kaka empire recording label. The boy's case will be mentioned on July 1.